The Winter Haven Police Department wants to remind citizens that if you are interested in making a transaction utilizing the internet, a law enforcement agency is the best location to conduct the transaction. 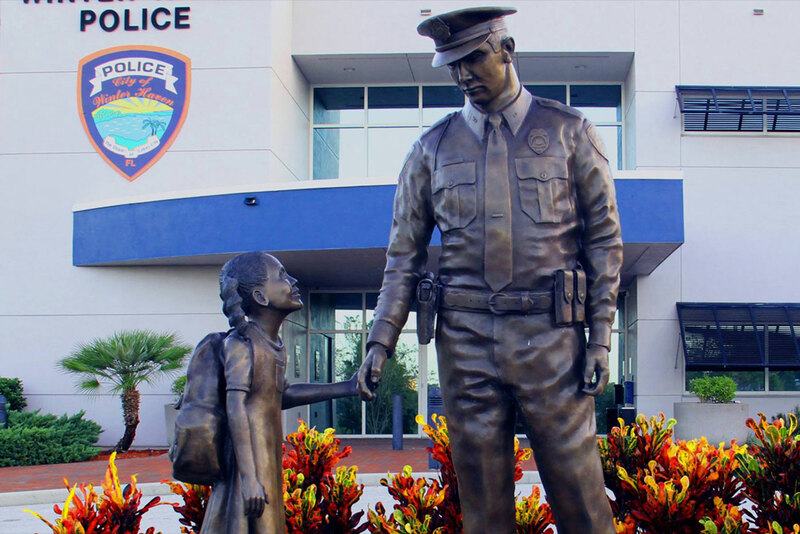 The Winter Haven Police Department lobby is open Monday – Friday from 8 am – 5 pm. You don’t have to let us know ahead of time that you plan to meet someone. When you arrive, you can enter the lobby or stay in the parking area. Or if it’s after the time our lobby is open, the parking lot is a perfect location. Keep in mind – if the buyer and/or seller is hesitant to meet you at a law enforcement location, that should send up red flags. We want all citizens to be smart and safe when making any transaction with an individual they met on the internet. These are great ways to get a good deal, but safety should be first!